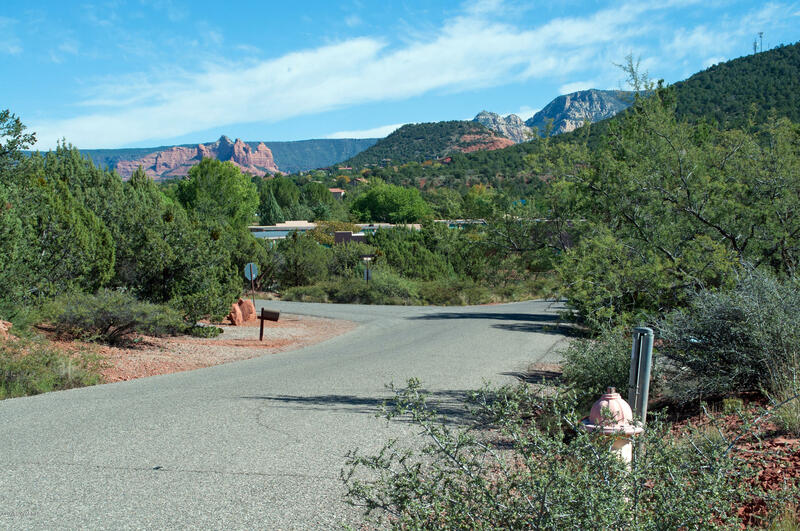 DEBnAIR Sponsor Keep Sedona Beautiful! 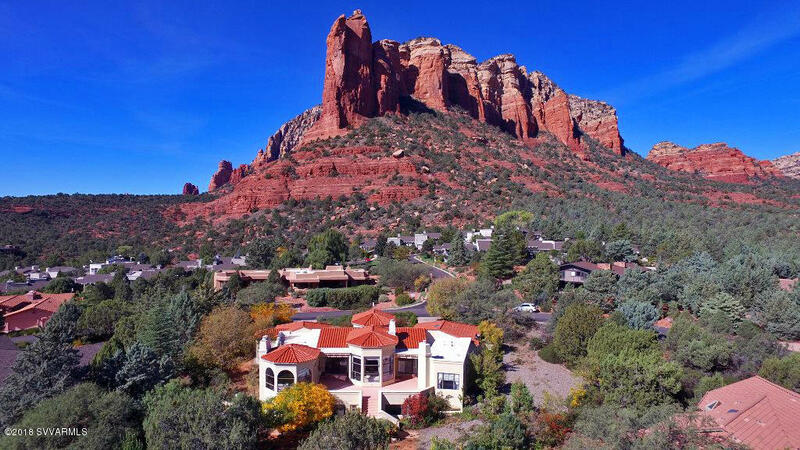 Debb Carl and Airen Sapp aka DEBnAIR at RE/MAX Sedona have both lived in Sedona since 1988. 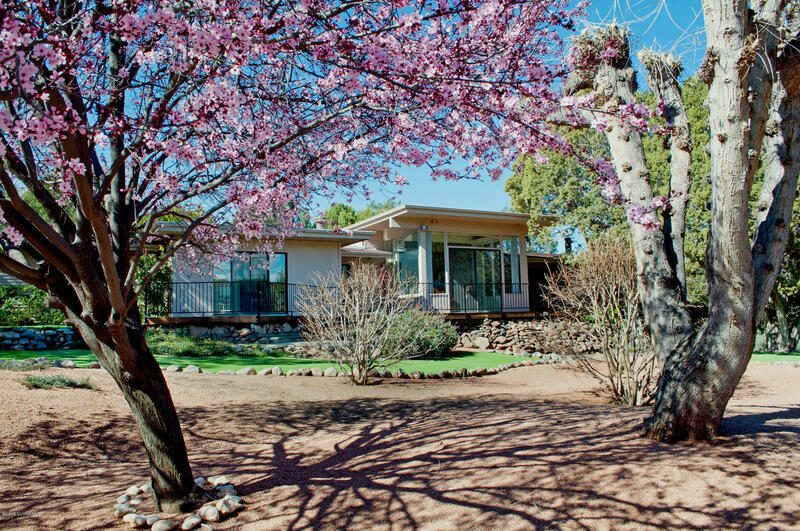 Airen was business partners with Peggy Lanning in the Lanning Gallery for 4 years. 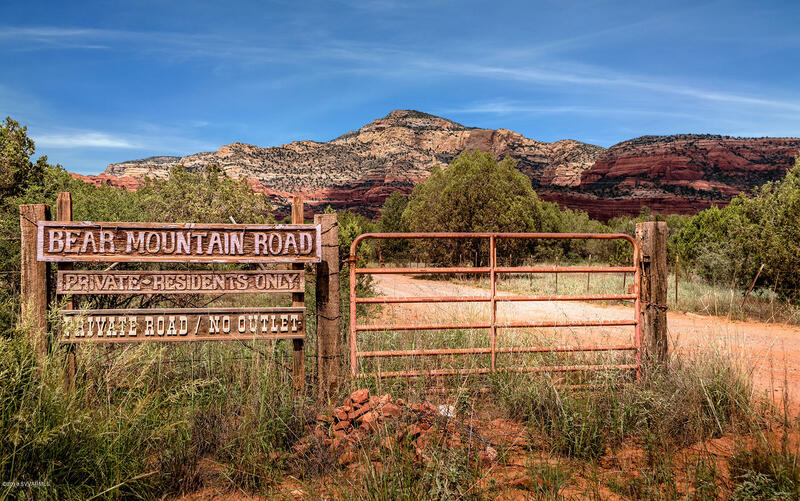 She helped form the first Sedona Gallery Association and the Artist Invitational at the Sedona Art Festival. 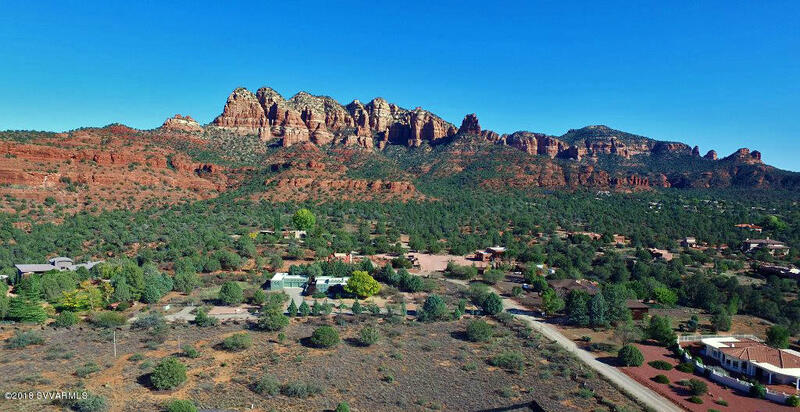 Debb worked as the general manager for Time Expeditions Jeep Tours and many other jobs touting Sedona's beauty. 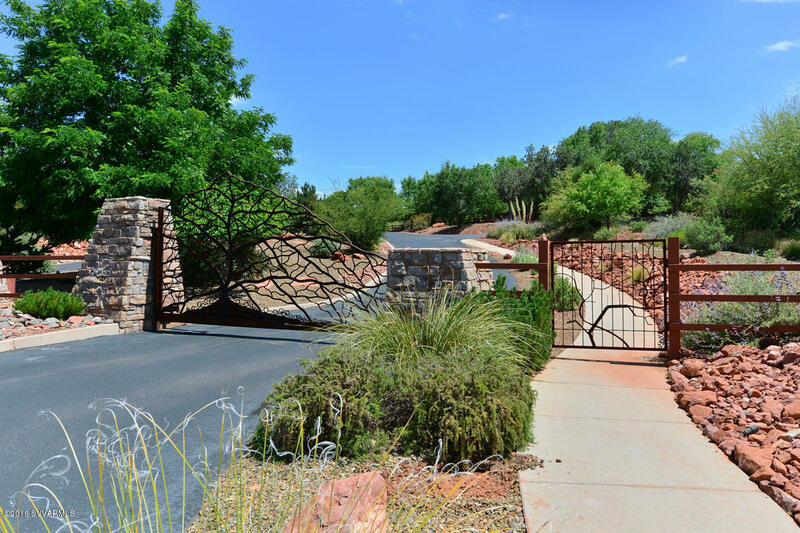 Debb and Airen discovered that they were very good at collaboration by designing and fabricating metal sculpture, firescreens, sumi-e paintings and a fictional novel the self published. 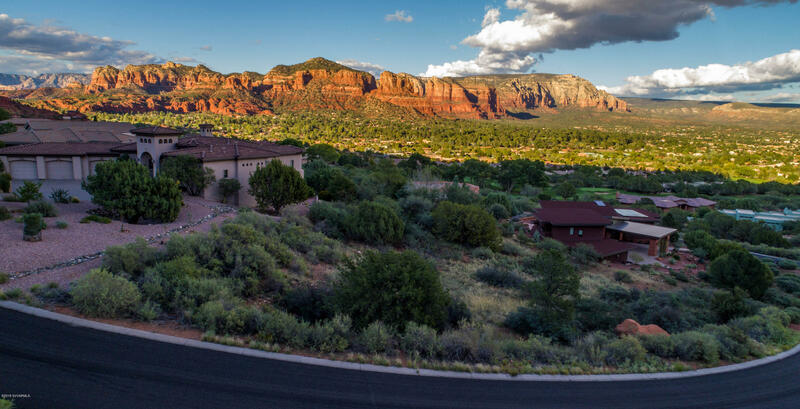 That is where they first coined the name DEBnAIR. 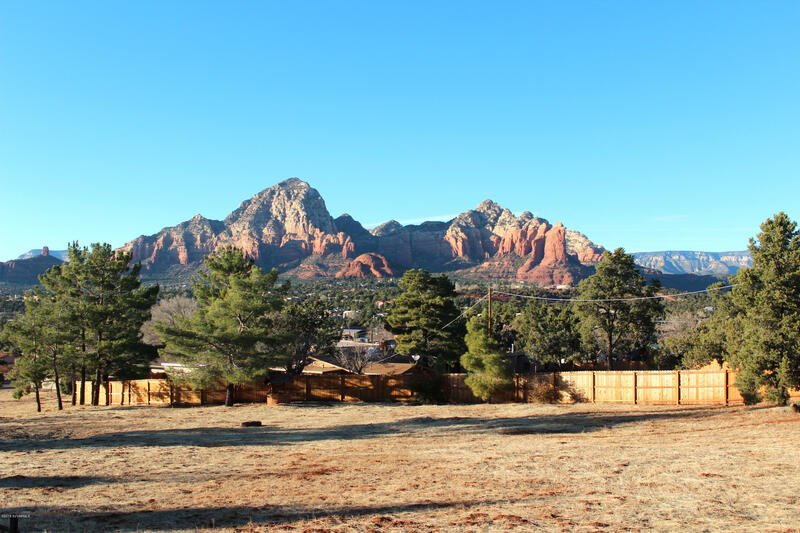 Looking for a great piece of property to build your dream home on in Sedona? 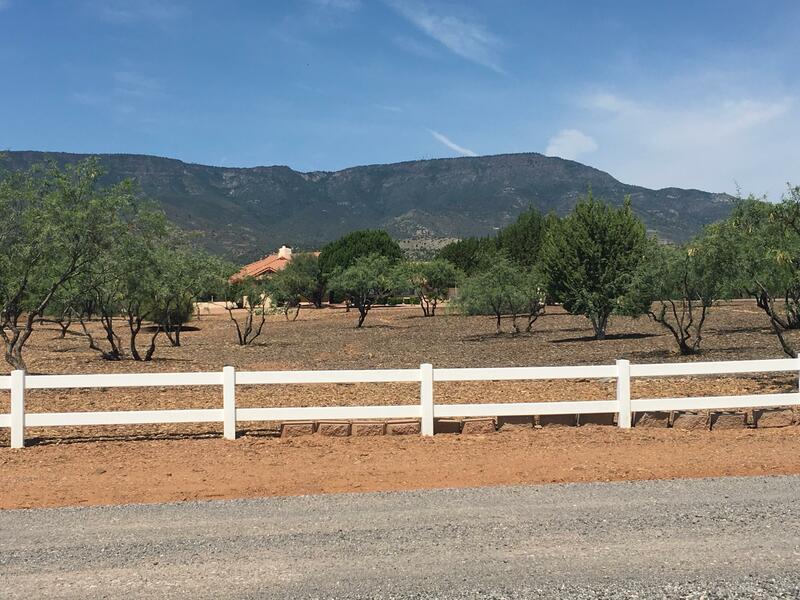 This beautiful 0.25 acres is located in the Village of Oak Creek and is nice and level for easy building. 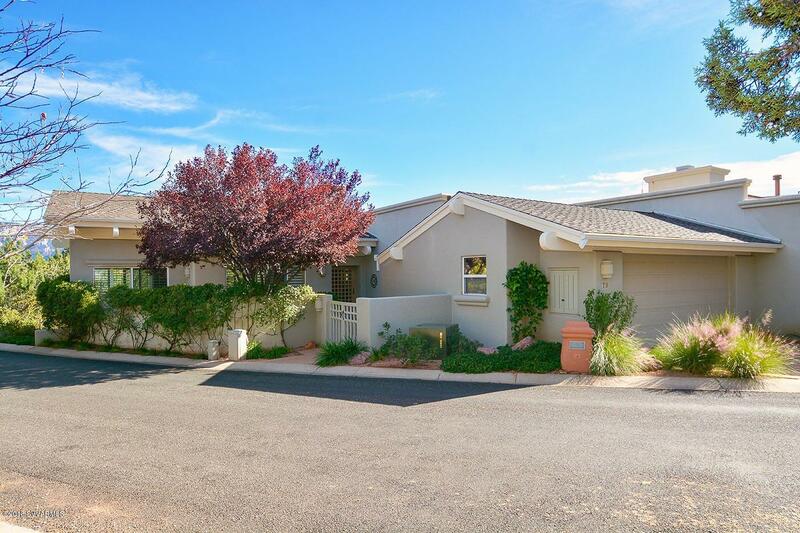 The lot backs up to a cul-de-sac for privacy. 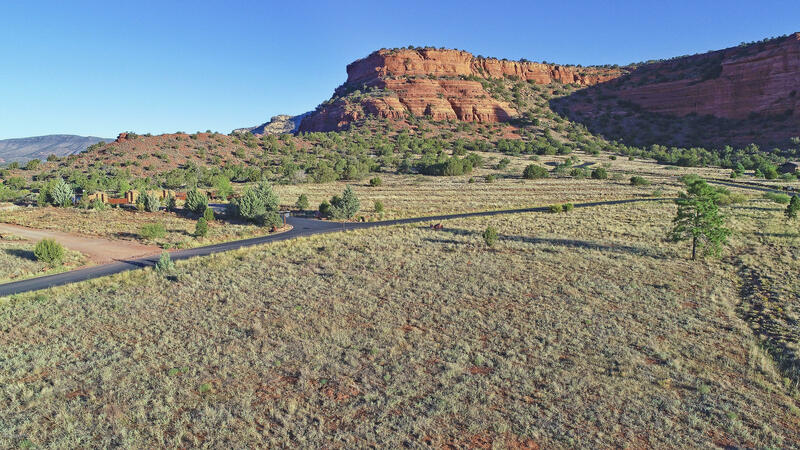 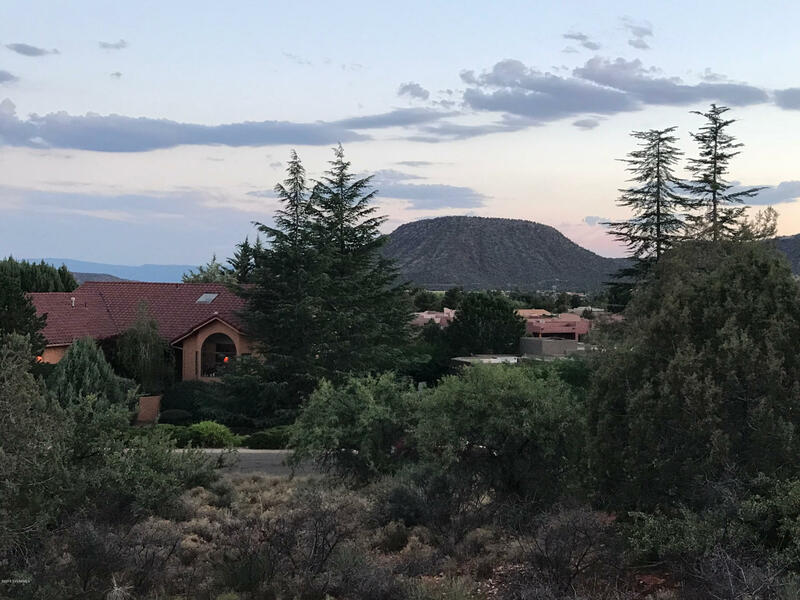 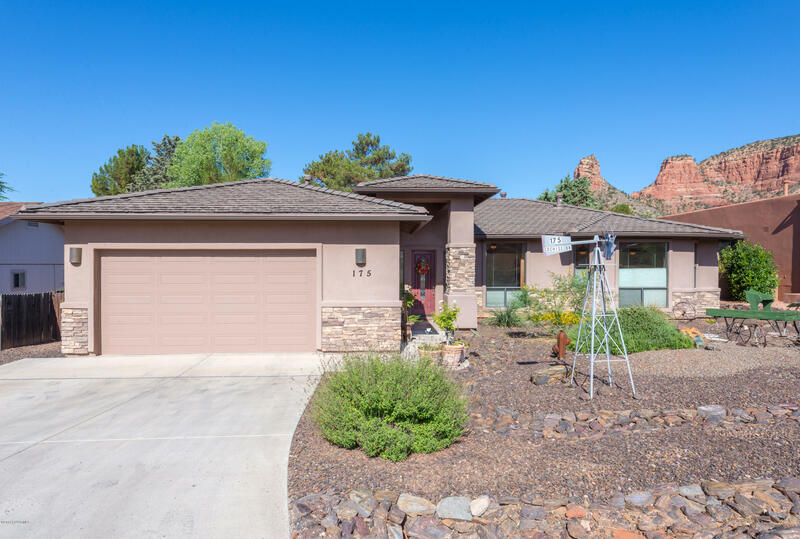 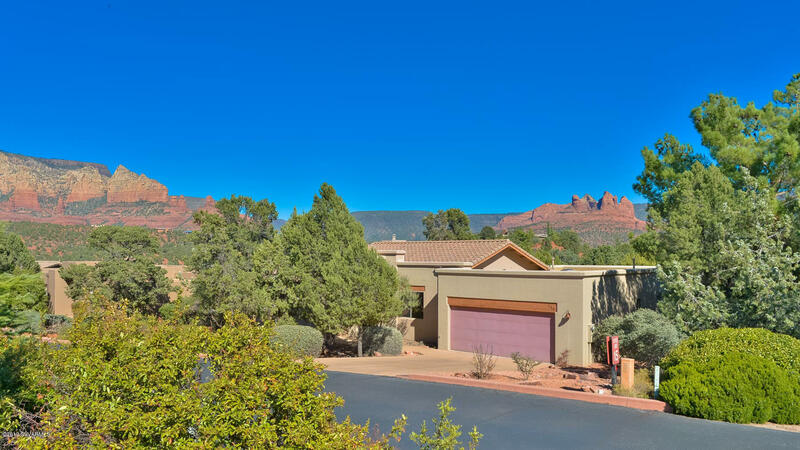 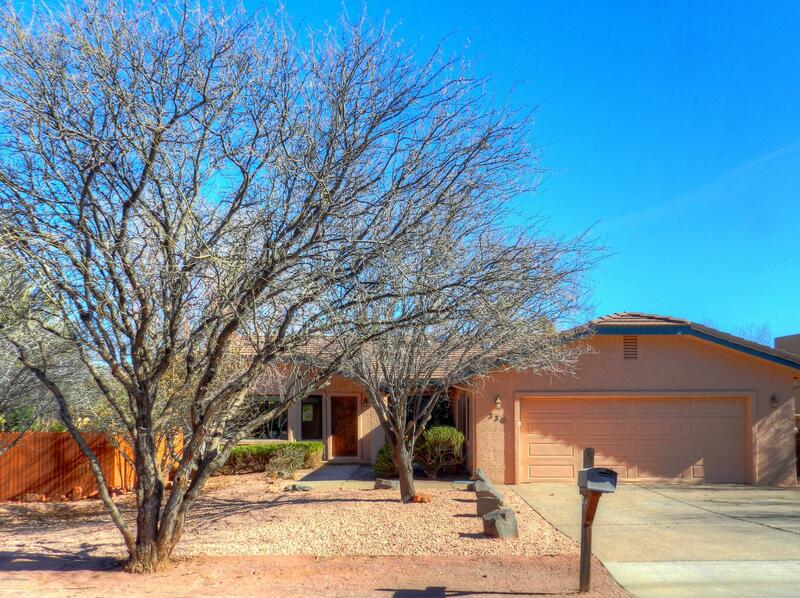 This lot is located at 20 Manzanita, Sedona Arizona 86351. 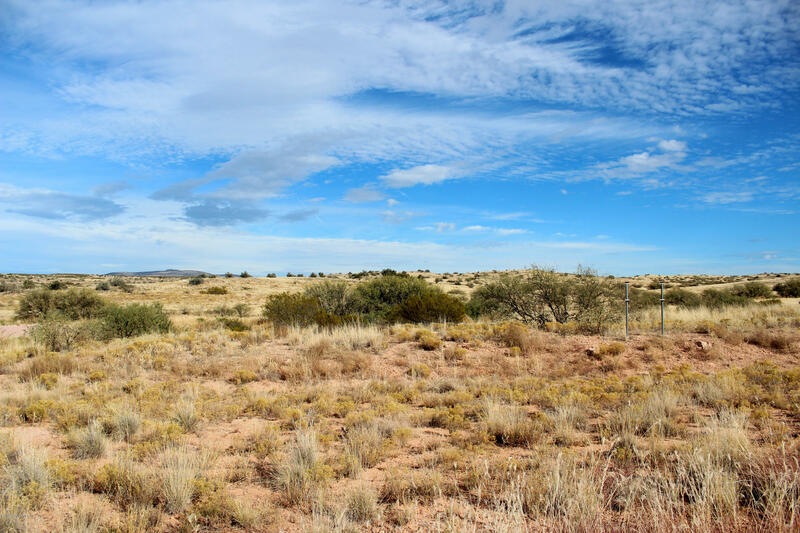 To read more about this lot or see it on a map, click here. 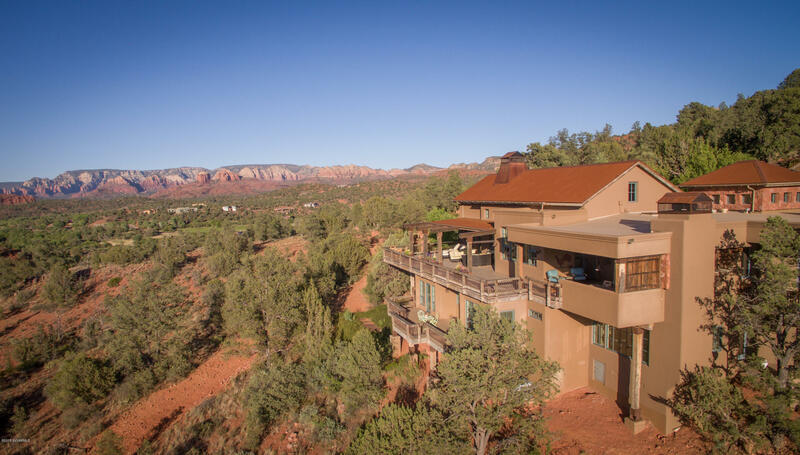 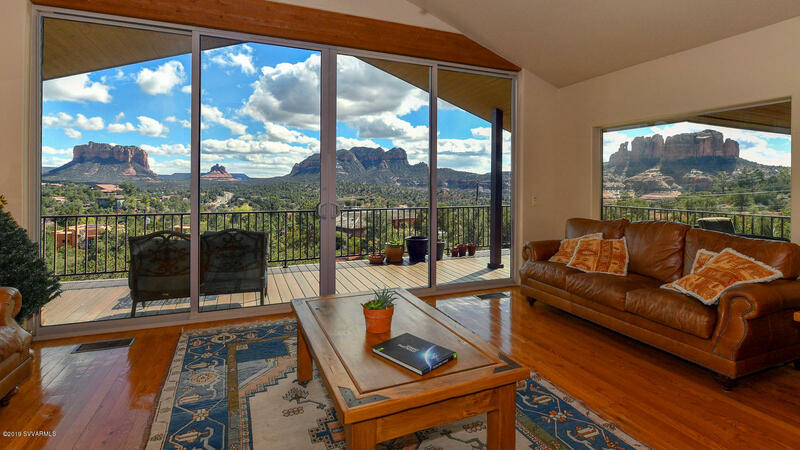 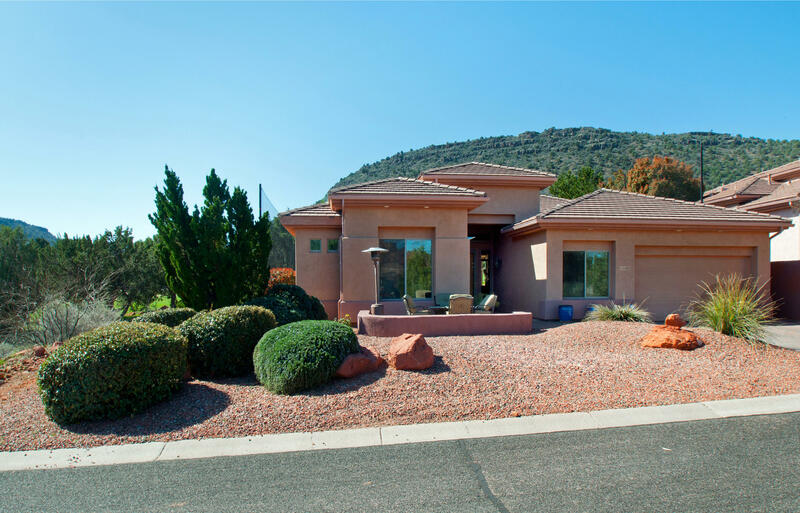 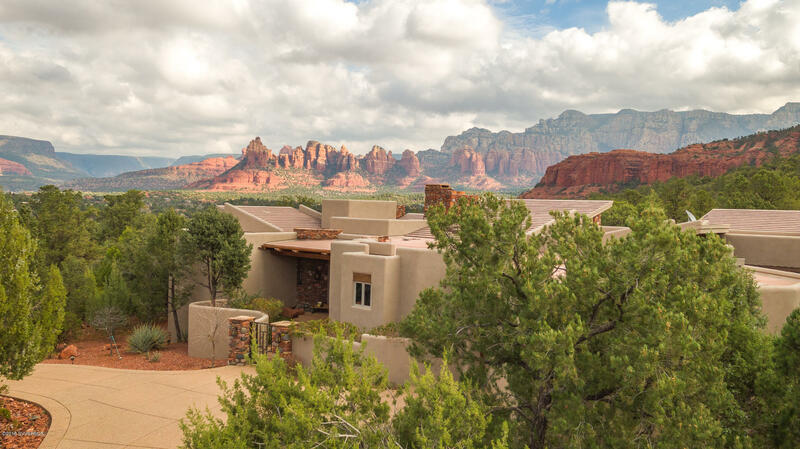 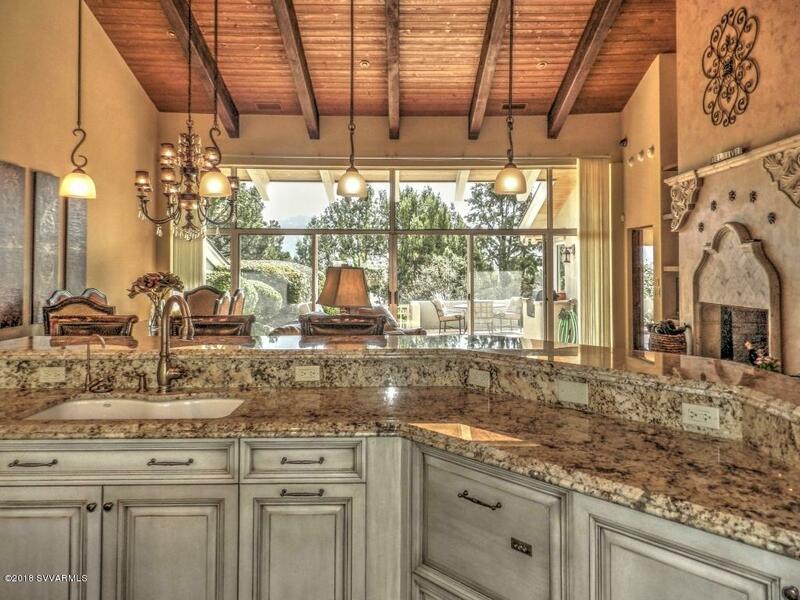 Visit our other pages to search other Sedona Arizona real estate for sale. 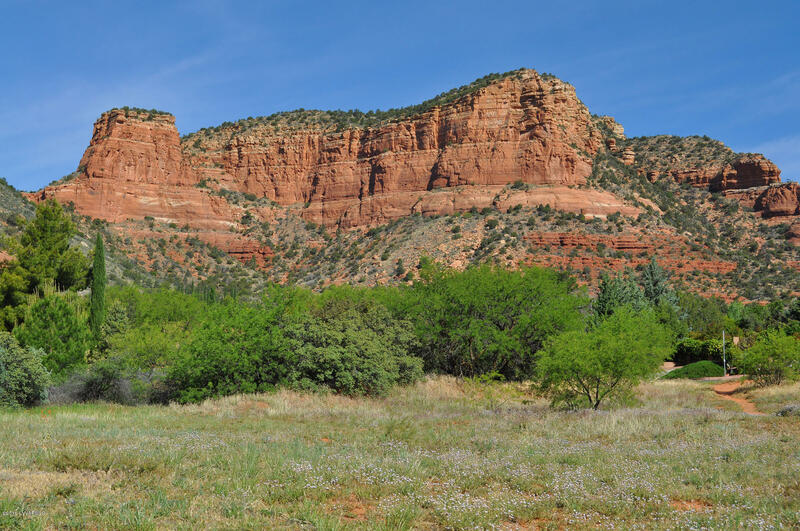 I am sure this was a Beautiful Juniper in Life and now it is an Amazing Juniper Arch in After Life! 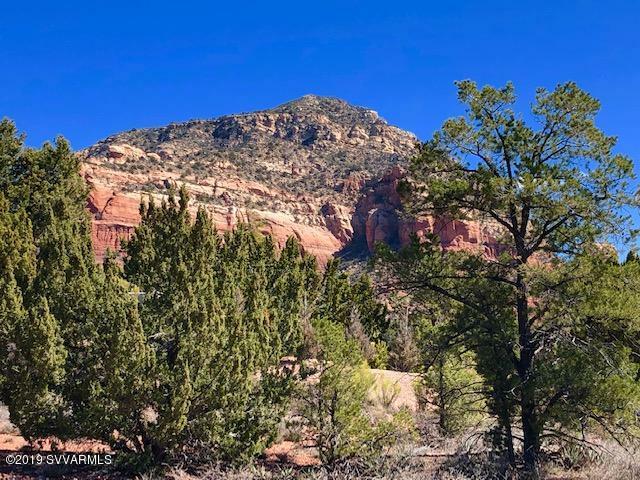 Enjoy the Sugarloaf Trail and the many Treasures it has to offer like this Beautiful Site!